Are firms’ risk management approaches really integrated or are they just aspirational? On the one hand, firms say they view their risk management approach to be integrated, meaning they stress its use across the firm and recognize it to be a source of growth opportunities and not just a reactive or defensive strategy. Yet, further survey questions about how they integrate risk management into business decision-making show that such integration is piecemeal and does not extend to all functional areas or units. If a firm reports the recognition of risk management as the source of growth and as the most important catalyst for their increased risk management efforts over the last three years, why does the audit committee have the primary responsibility for risk management? The executive committee and/or strategy committee of the board understand the drivers of firm value and set the corporate objectives to enhance firm value. However, firms rarely reported that these committees are responsible for risk management at the board level. Why are business functional areas like marketing, sales, human resources or research and development not more involved in risk management processes? These functional areas have large amounts of data that can help firms understand risks to their corporate objectives as well as help identify emerging risks. If balancing risks to create value means mitigating risks at times and leveraging risks at other times, why are firms not using mechanisms to set the scope of risk taking consistent with this view? 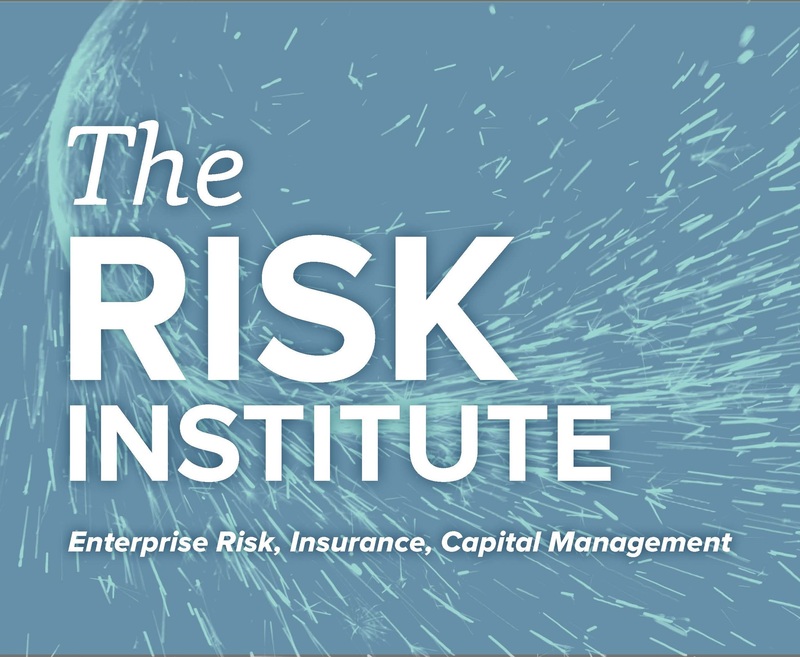 At The Risk Institute, we are dedicated to advancing the adoption of leading risk management strategies by leveraging the collaboration between academic scholars and practitioners. As we work to provide insights into the questions raised by the survey, we look forward to continuing the conversation on the evolving role of risk management through: new areas of research; translations of completed academic research for practical business applications; and educational programs for business professionals, undergraduate and graduate level students. Through these dialogues, we can collectively advance our knowledge of risk management and influence adoption of leading risk management practices.